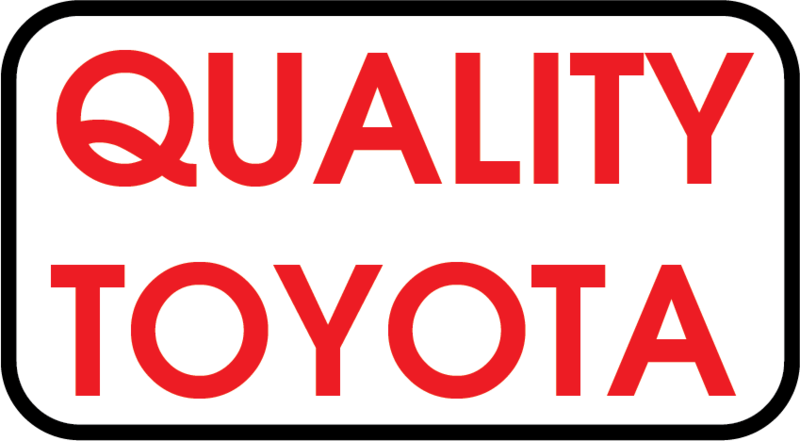 If you are within the Fargo, Moorhead, Alexandria, Morris, Brainerd, Barnesville, Breckenridge, Pelican Rapids, Park Rapids, Wadena, Long Prairie, Parkers Prairie, Perham, Detroit Lakes, Wahpeton, Red River Valley and the Lakes Areas area and need your vehicle detailed or reconditioned consider Quality Toyota in Fergus Falls, MN. Below you can find pricing for some of our popular service packages. We can wash your vehicle including cleaning the tires, windows, and interior, even shampoo your interior fabrics. We can also buff out or touch-up your paint, clean the engine, and wax the exterior. 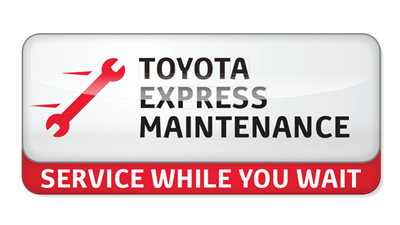 Whether you want interior or exterior services performed, we can help make your vehicle look more like new. Read more below or contact us at 218-998-1925 for more information about our packages or a la carte detailing services. Also view our Detail Center page to see more information about our detailing service and staff here in Fergus Falls, Minnesota. We will hand-wash and dry your vehicle, clean your tires, wash your inside windows and vacuum the whole interior (including the cargo area/trunk). In addition to everything we do for your vehicle in “The Basic”, we also wipe off interior plastic surfaces (dash board, door panels and door jambs) and shampoo your floor mats. In Package #3 we concentrate on the interior of your vehicle. We vacuum the entire interior, including the cargo area/trunk. Then we shampoo your floor mats, clean your inside windows, and clean and detail all plastic surfaces (dashboard, seat backs, door panels, etc.). Finally, we shampoo any soiled or stained areas in your interior to complete the job. Add The Basic exterior hand-wash for only $14.95. In Package #4 we concentrate on the exterior of your vehicle. After handwashing and cleaning the tires, we completely buff out your paint to help counteract the effects of sun-fade, and then apply a hand-wax finish. Add the Basic interior cleaning for only $9.95. In Package #5 we combine “The Superior Exterior” and “The Superior Interior”. In addition we clean the engine compartment, and wash the engine. When we return your vehicle you may think that it is brand new. *SUV’S, VANS, PICK-UPS AND SELECT VEHICLES ARE SLIGHTLY HIGHER. *PRICES WILL VARY DEPENDING ON SIZE AND CONDITION OF THE VEHICLE.